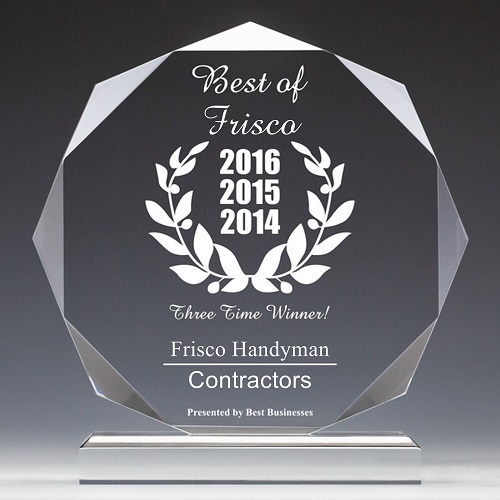 North Dallas Remodeler, Handyman, Installer, Repairman, and Roofer. Servicing customers in Denton and Collin County for over 25 years. Providing top quality work at reasonable prices. Your commercial or residential redesign, repair, or installation job will be completed quickly and at an affordable price. If you want to better understand how the water damage restoration process works before you seek professional help, then Water Damage Advisor has you covered! Across the globe, there are more than a billion people living with a disability. This guide will help you learn how to enhance accessibility from room to room. In this guide, you’ll find tips for easy accessibility accommodations for bathrooms, kitchens, &amp outdoors.